For Van Parys it is not so much the exploration of sound ‘as such’ that is important, although it obviously plays a role, but rather the sensation that creates the sound effects. Therein lies a fundamental difference: a shift from object to subject. The sensation of her scores is the result of an empirical process, based on meticulous observations of acoustic phenomena. There are the almost mathematical structures, the strict structures in which all aspects (from great shape to the smallest detail) meet the same proportions. She is always looking for a unit within micro- and macro- structures – within which she does not shun the traditional forms, instead embracing these in an unique musical voice. 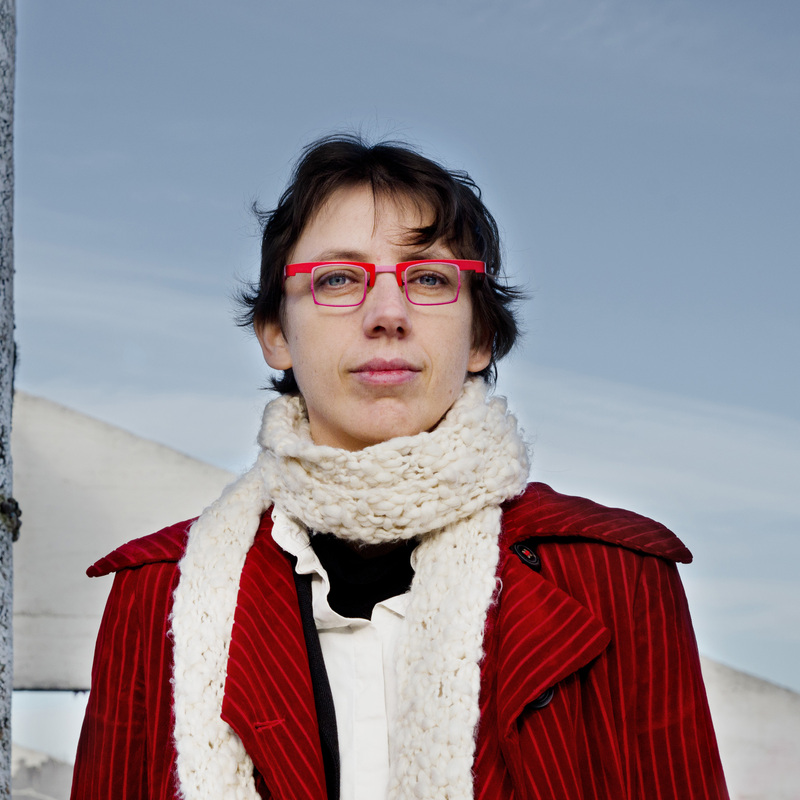 Annelies Van Parys has won many awards for her work, such as Flandres-Québec, Jeunesses Musicales, Tactus, and Frere Darche and was awarded the prestigious Rolf Liebermann Prize for Opera (for the opera Private View). “For the violoncello quartet, I departed from Liszt’s version of Via Crucis. The piece fascinates me in all it austere sobriety. The monodic chant alternating with phrases in harmonic setting. This alternation became the basic structure of my piece. I also used some bribes of the chant that provided the underlying (modal) material.